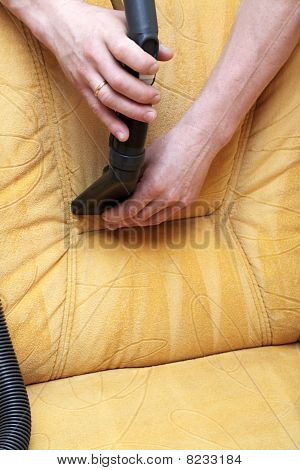 People often neglect their upholstered furniture when it comes to regular cleaning. Over time, you may not realize that your furniture is becoming dirty, dull, smelly, and, let’s face it, unsanitary! We can restore the look of your upholstered furniture, remove grime and allergens, and get it smelling new again! At Unique, we apply a special upholstery shampoo, by hand, to your furniture. We use the foam to loosen any soil. We then rinse using clean water and dry immediately.